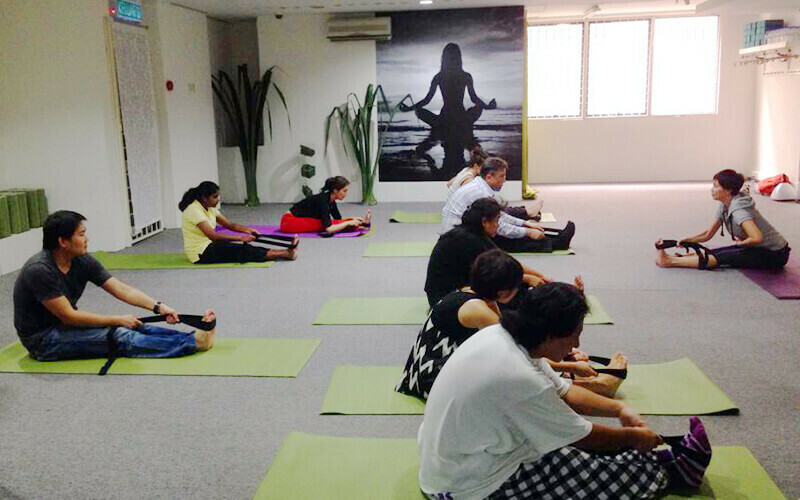 Kickstart your fitness routine with these four (4) fitness classes at YogArt by BLM. 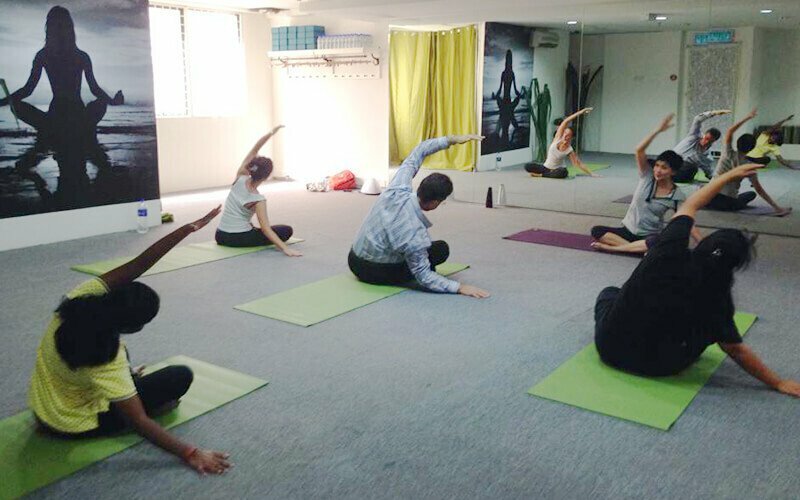 With a session each week, choose from classes like Zumba, vinayasa yoga, Muay Thai, and more. Valid on the selected timings only. Place to freshen up and locker rooms are provided.